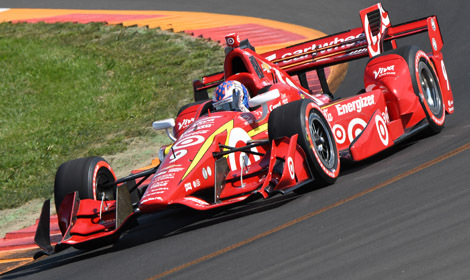 Honda just got its “Power Team” in the Verizon IndyCar Series as Chip Ganassi Racing officially announced on Friday that it will leave Chevrolet for Honda power beginning with the 2017 season. Chip Ganassi Racing announced Thursday that they have partnered with Katerra, a Silicon Valley commercial construction company, as a primary sponsor for multiple races in the NASCAR XFINITY Series on the No. 42 Chevrolet Camaro for the 2016 season. 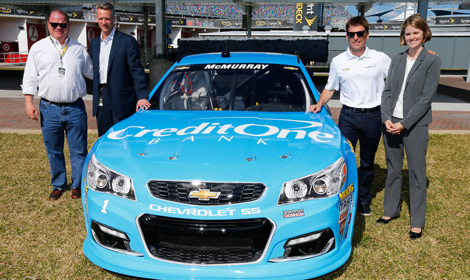 Credit One Bank entered into a multi-year partnership with NASCAR to include official agreements with both the sanctioning body and Chip Ganassi Racing on Friday. 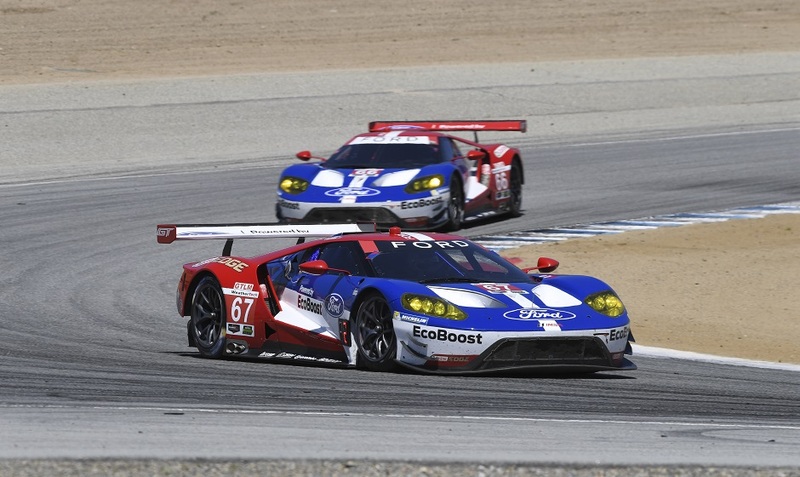 Seven-time IMSA champions and six-time and defending Rolex 24 At Daytona winners Ford Chip Ganassi Racing (FCGR) announced Tuesday that they will field two Prototype class entries at the Rolex 24 At Daytona in 2016. 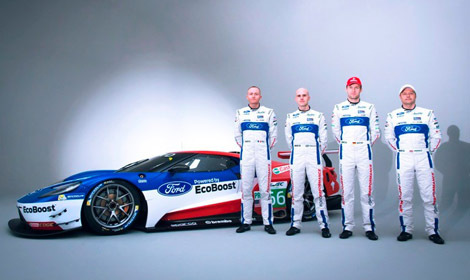 Chip Ganassi Racing Teams (CGRT) announced Friday that Indiana-based Ivy Tech Community College has partnered on the No. 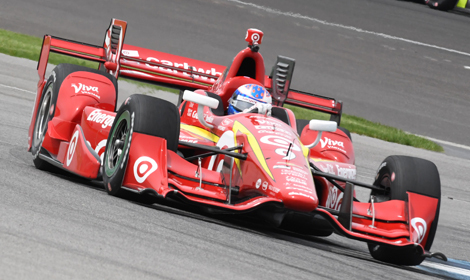 8 COMFORT REVOLUTION/Big Machine Records Chevrolet with driver Sage Karam in May for the Indianapolis 500 at Indianapolis Motor Speedway. 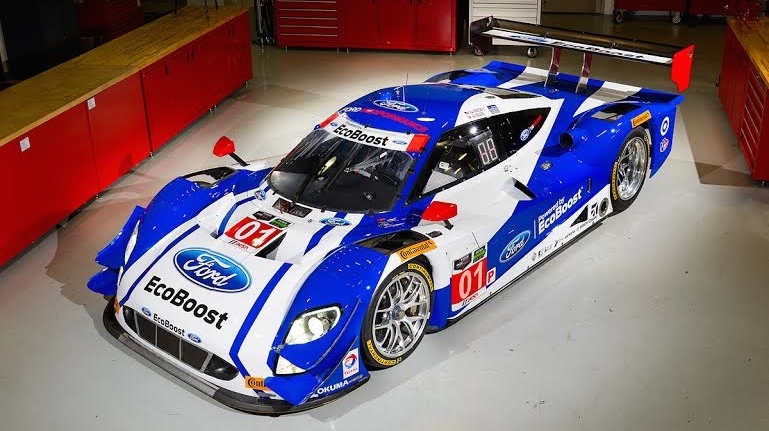 Ford Performance and Chip Ganassi Racing with Felix Sabates unveiled a new Ford EcoBoost livery on Tuesday that the flagship No. 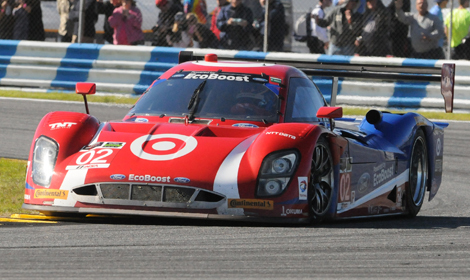 01 prototype will compete in for the remainder of the 2015 TUDOR United SportsCar Championship season.